Browse foot terms that start with 'H' and view definitions. 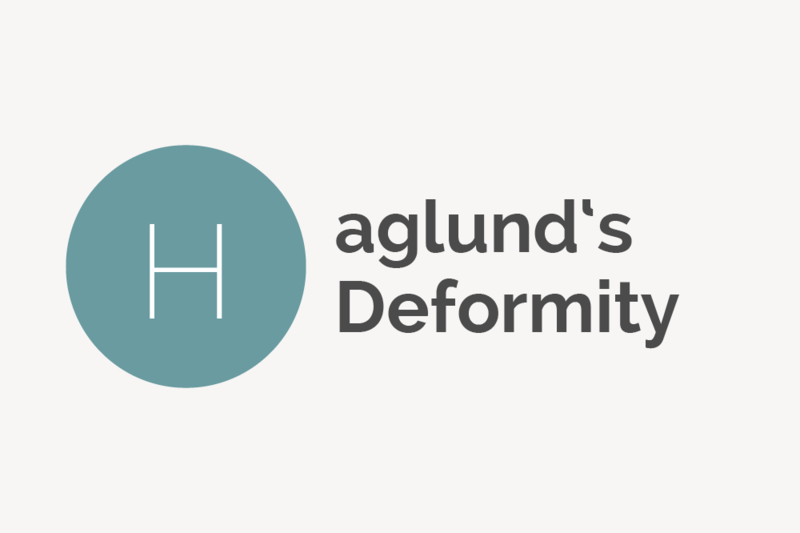 Haglund’s deformity, sometimes called Mulhulland deformity or pump bump, is a bony bump that develops on the back of the heel, usually due to frequent use of high heeled shoes. 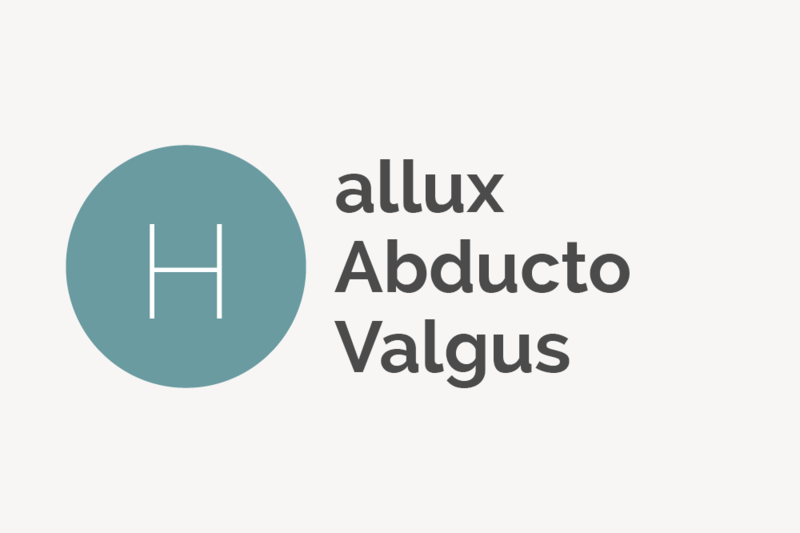 Hallux Abducto Valgus is the medical name for a bunion, which is a foot deformity characterized by the enlargement of bone or tissue around the joint of the big toe. 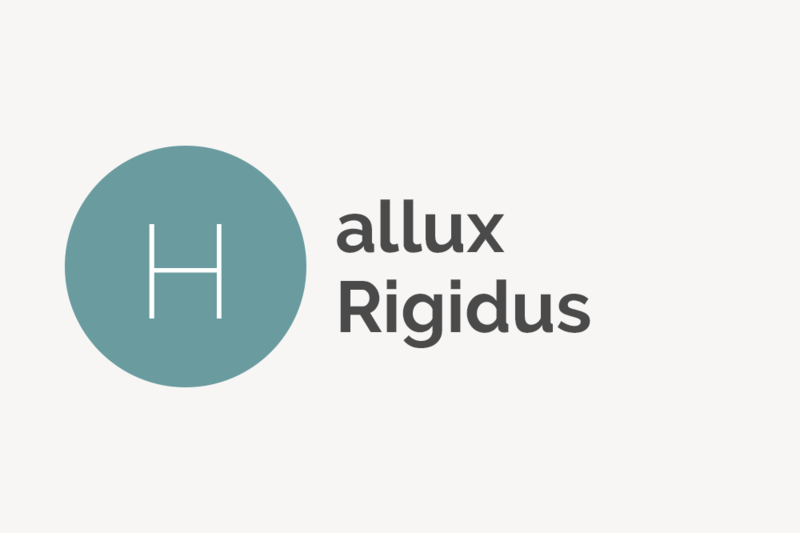 Hallux rigidus is the medical name for a common type of arthritis that occurs at the base of the big toe. A hammertoe is a deformity of the toes characterized by the second, third, fourth and/or fifth toes bent downward at the middle (interphalangeal) joint. 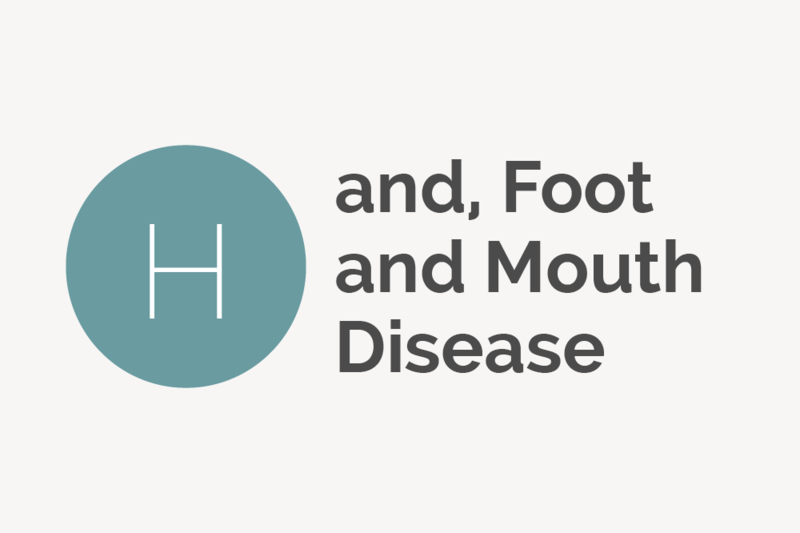 Hand-foot-and-mouth disease (HFMD) is a viral infection that causes outbreaks of blisters in or on the hands, feet, mouth and sometimes the buttocks and legs. Caused by the coxsackievirus and the enterovirus, the infection is most commonly found in children but can affect adults, as well. A hangnail, sometimes referred to as an agnail or stepmother’s blessing, is a small piece of torn skin located along the cuticle or immediately next to a fingernail or toenail. A hard corn is a type of clavi that affects the foot. Hard corns are characterized by spherical sections of thick, dead skin with a central core. 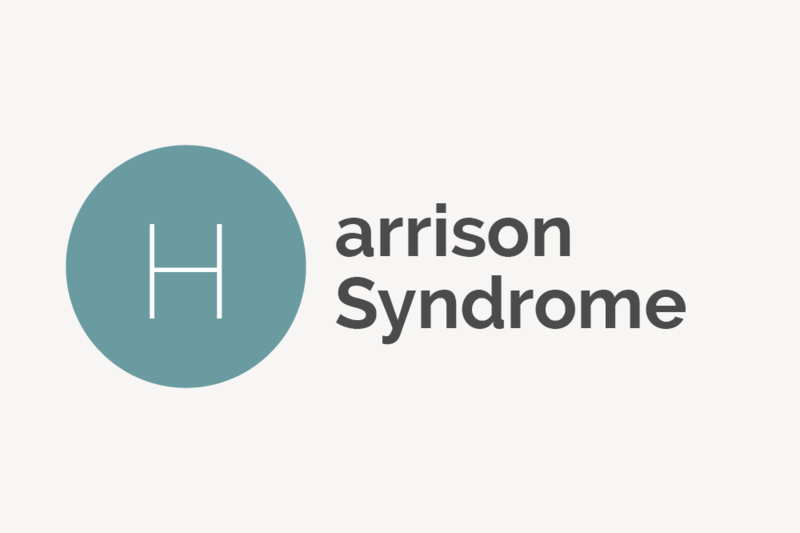 Harrison syndrome is another term for chronic tophaceous gout, an advanced form of gouty arthritis characterized by large lumps of uric acid clusters called tophi. 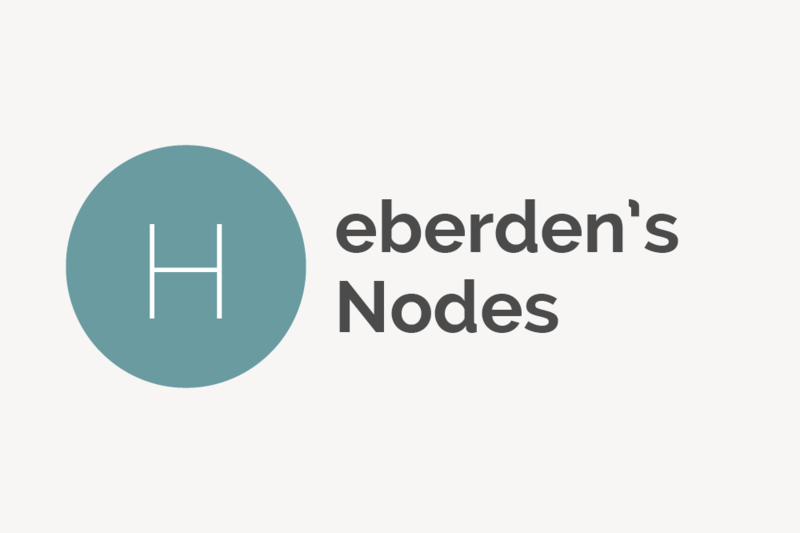 Heberden’s Nodes are hard, bony swellings that appear on the joints in the toes and interphalangeal joints of the fingers. The condition is usually a sign of osteoarthritis or hypertrophic arthritis. Heel cord is a common name for the Achilles tendon, the largest band of tissue in the human body that connects the calf muscles to the heel bones. A heel fissure is a crack, tear, deep furrow or elongated cleft in the posterior part of the foot. The dry, flaky cracks in the skin can sometimes be painful and bloody. A heel spur (sometimes called a calcaneal spur or osteophyte) is a small bony calcium deposit that protrudes from the side or underside of the heel (calcaneus bone). Heloma is the scientific name for corns, a skin condition characterized by circular shapes of rough, dead skin on the feet. Heloma Molle are very painful seed corns that are located between the fourth and fifth toes. Hepatitis is a common medical condition in which the liver becomes inflamed. Some symptoms include jaundice, poor appetite and swollen feet. Everything you need to know about high heels, including what types and brands to shop for and the health problems associated with the popular footwear. Homeopathy is a form of alternative medicine created by German physician Samuel Hahnemann. It uses homeopathic dilutions of natural substances to cure ailments. 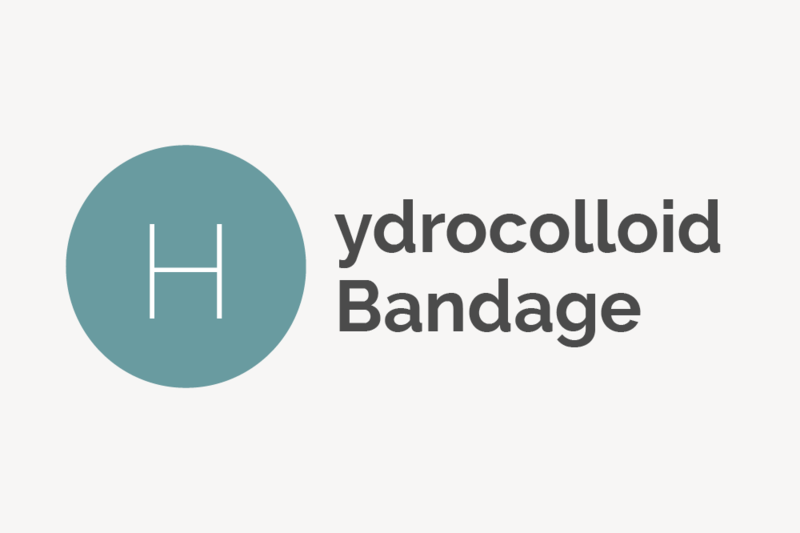 Hydrocolloid bandages are water-resistant wound dressings that contain an adhesive compound of gel-forming agents attached on a flexible outer layer. Hyperkeratosis is an abnormal thickening of the outer layer of skin (epidermis). Examples include corns and calluses. Hyperuricemia is a condition that forms when there is an excess level of uric acid in the blood. It isn’t dangerous on its own but can lead to gout.